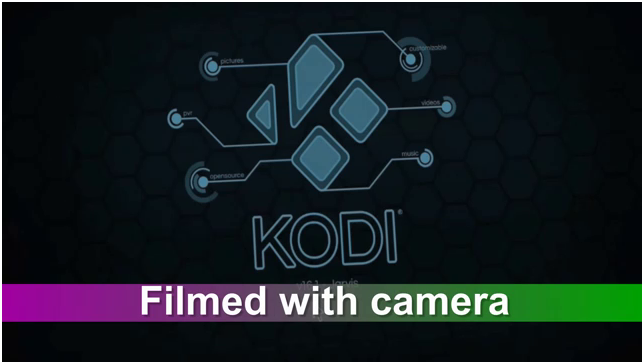 Today we have brought the simple and easy steps of how to install Kodi on Roku, with the best windows laptop option and Smart Android phones or Tablets option so you get more way to connect your Kodi on Roku. Well, lots of people have been questioning that “can kodi be installed on roku” So, if you don’t know how to get Kodi on Roku, then you have come to the right place as here we have prepared a complete to install kodi on Roku. 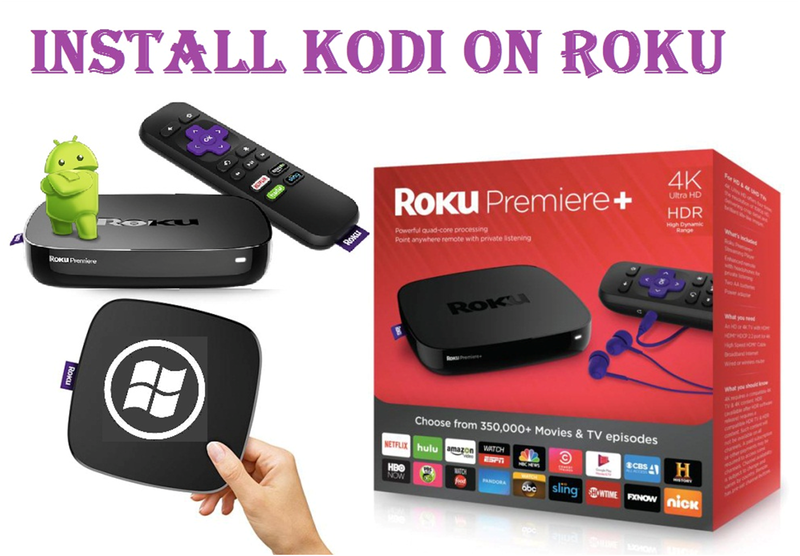 Please follow the Steps clearly to watch Kodi on Roku. 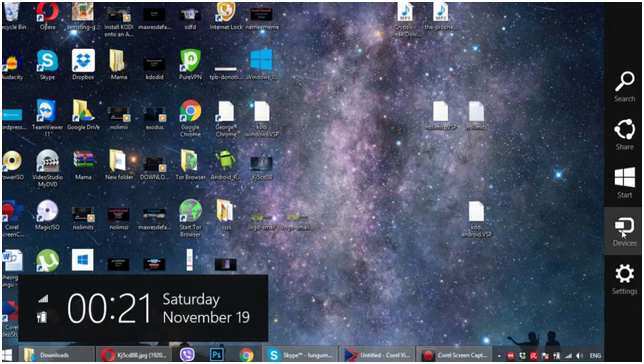 Updated: As we all know that the world is on streaming and with the combination of Kodi for Roku we get the best meeting point of media in an appropriate ways, sometimes people search for the best channel but they didn’t get the best they wanted but with the mixture of Kodi for Roku you will never be disappointed and you get the different platforms where you get the pressure of the online channel. 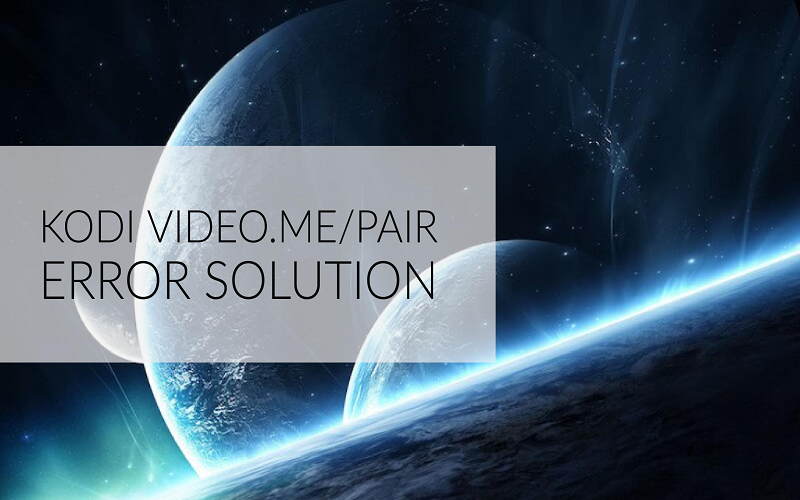 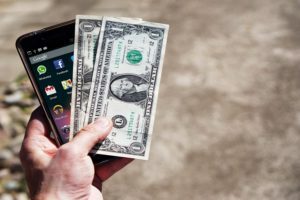 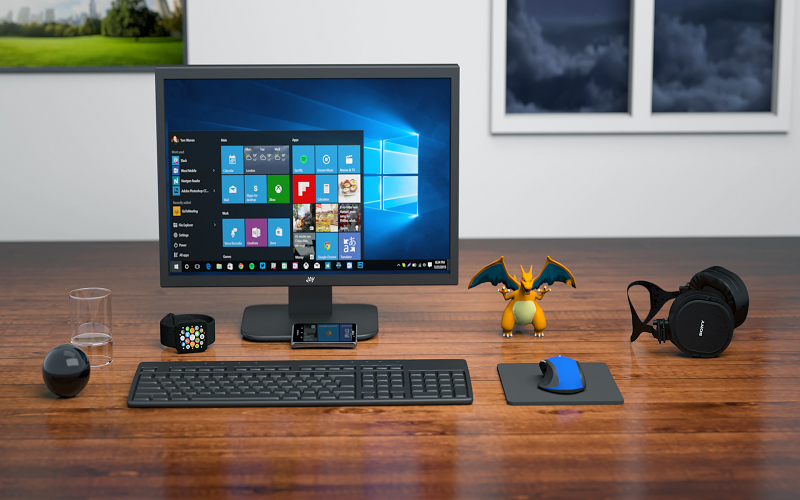 These both joint venture are updated time to time with the Smart Android Phone or Window laptop with the help of screen mirroring technology which you will get in any smart android phone such as Samsung, Motorola, Nokia etc. 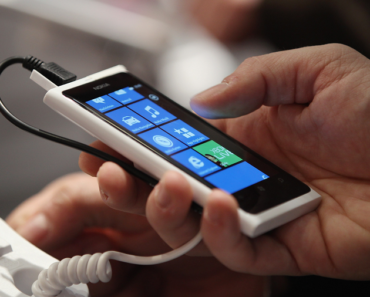 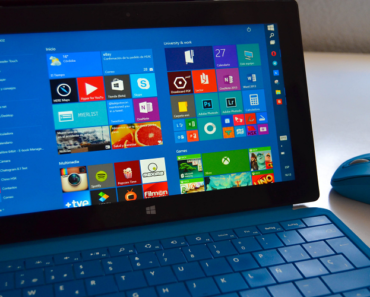 First of all, you need Android Smart Phone, tablet or window laptop 8.1 or 10 version. 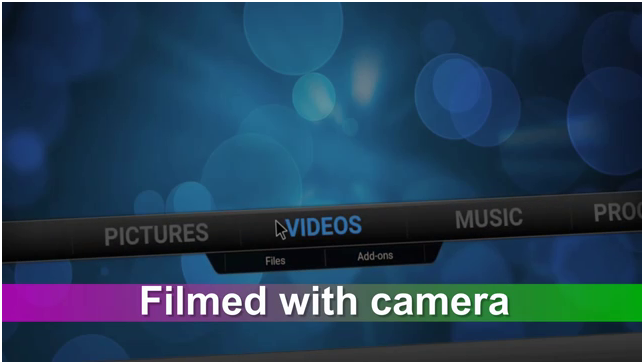 Click on Check now for any new updated version available. 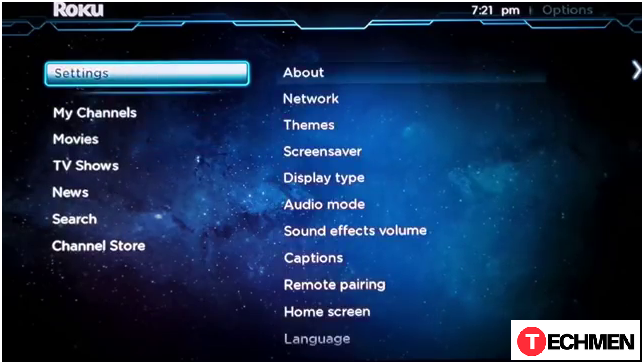 The screen will appear as shown in below picture of Roku system. 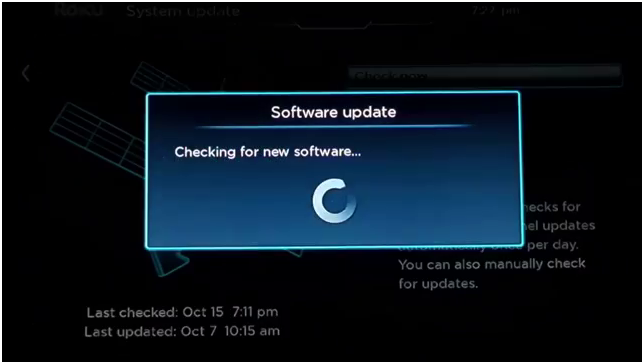 Please note that if it finds any update then update it, to get rid of any future interruption. 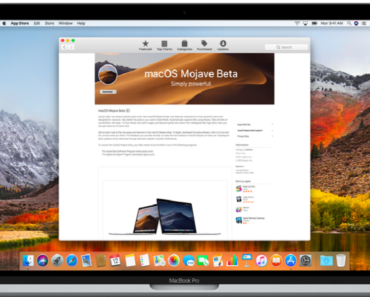 In this step you have to make sure that the software version is 5.6 or above. 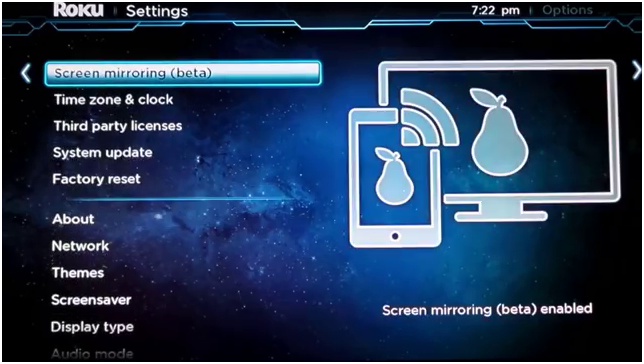 Check that screen mirroring is enabled if not that enable it as shown in the picture. 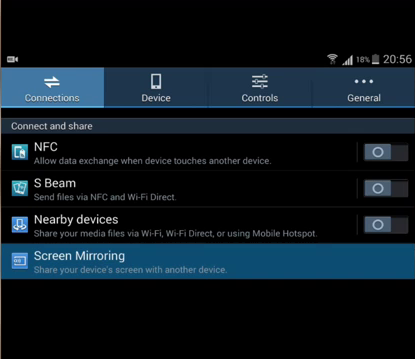 Now navigate back to home screen and do whatever device you want to mirror code. 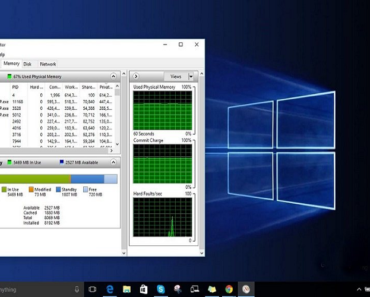 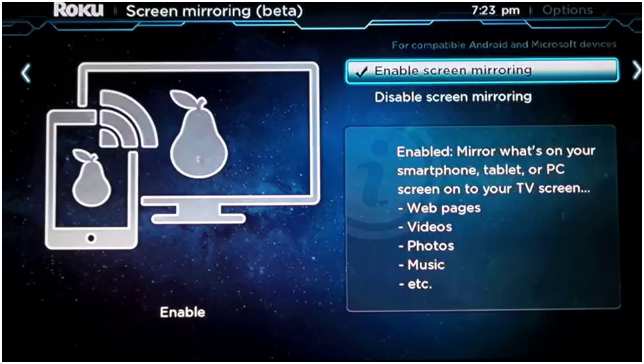 NOW you can see how to mirror your Android device or window laptop. 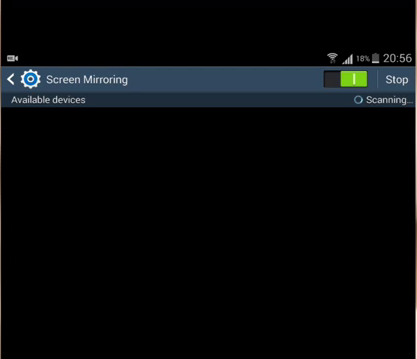 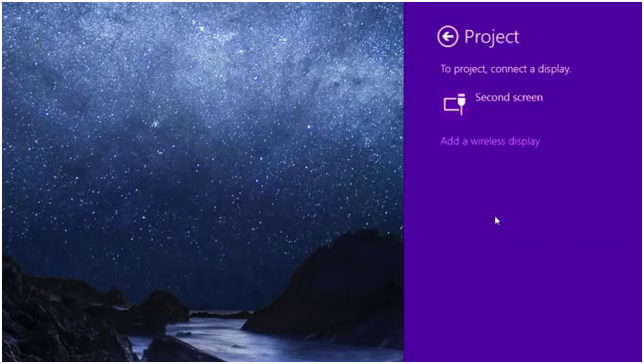 Scroll down to screen mirroring and select as shown in the picture. 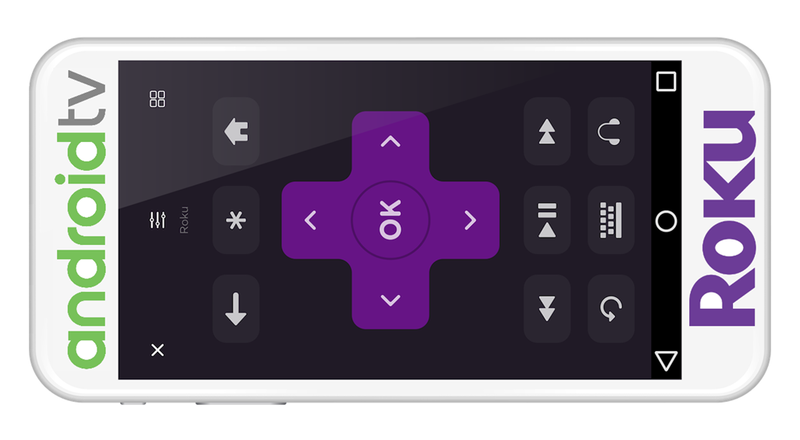 Please note that it will automatically search and connect with your Roku device, so you better make your device in landscape mode. 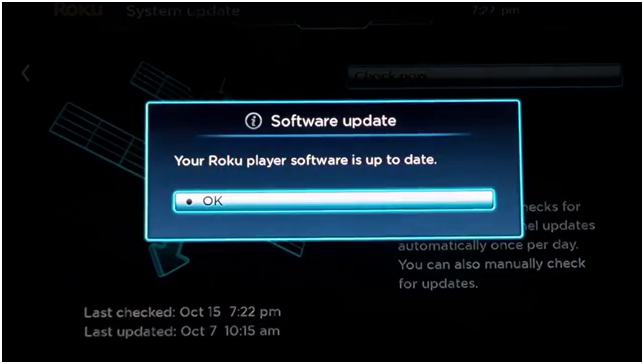 Your Kodi is no to Roku as you can see in the picture below. 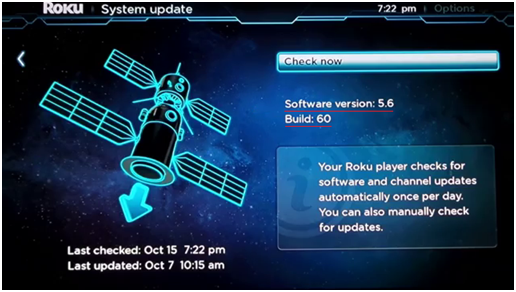 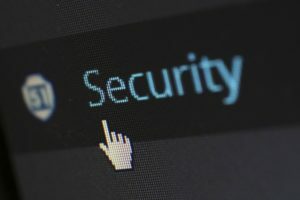 The above picture shows that your android device which has already installed Kodi has been installed and connects to your Roku device. 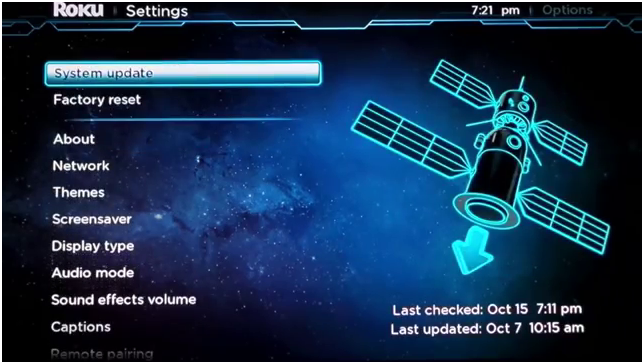 Move your mouse to the right button of the screen and you get the Devices option click it and menu will appear. 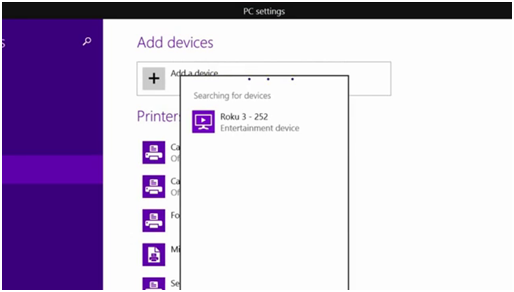 It will search automatically search for your Roku as your Roku device is on and it is in the same place as your laptop is searching for it. 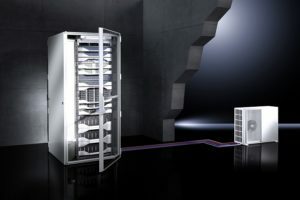 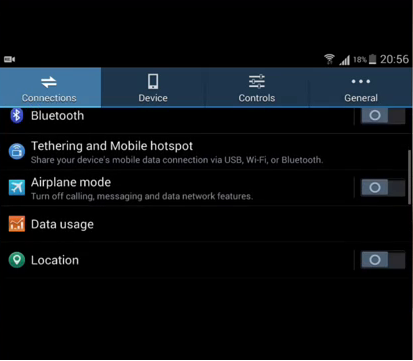 (In other word make sure that the device is on the same network) It doesn’t matter it is connected through Wi-Fi or wired. 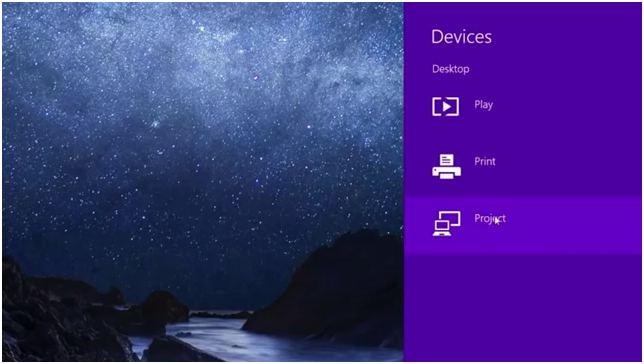 The above picture tells that your Android device or window laptop is connected as Roku is on the same network if the above search column doesn’t show your Roku option on your Android or window device then it is clear that your devices are not on the same network. 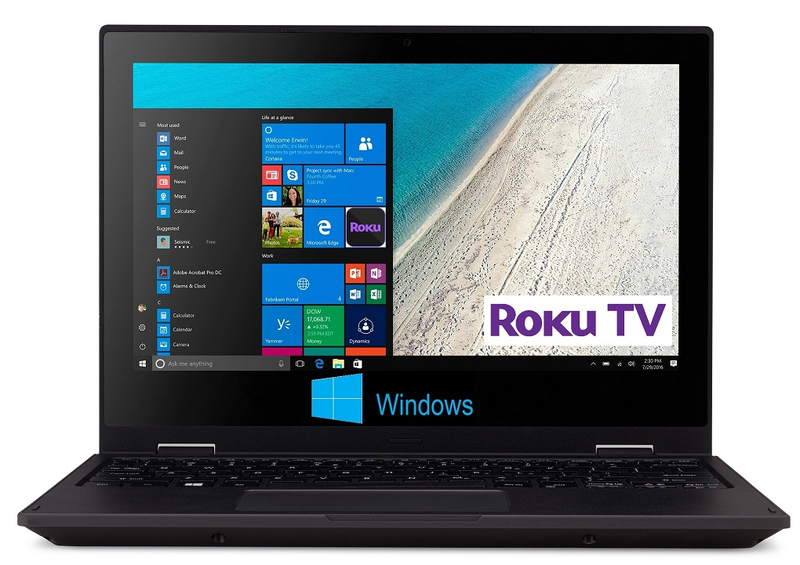 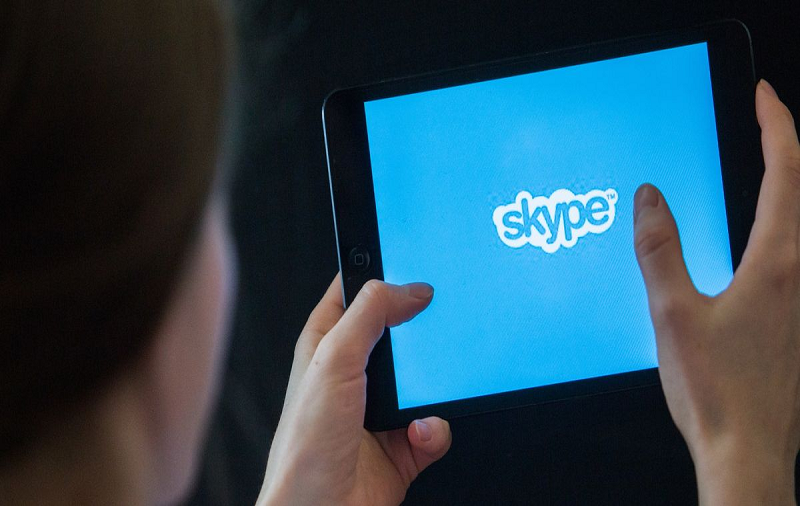 The above simple steps show how to mirroring Roku on your Android or Window Laptop devices. 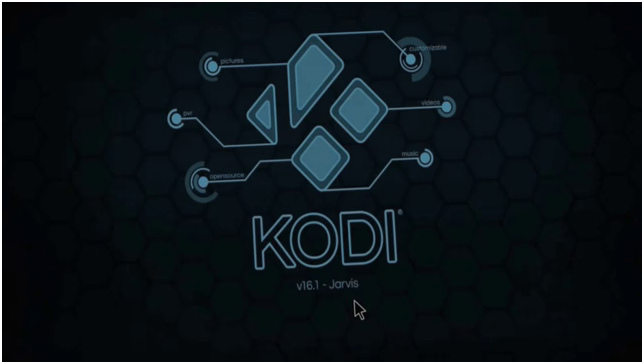 If you have not install Kodi on your Android Device or Laptop than click on the below link and get full information about the Kodi.